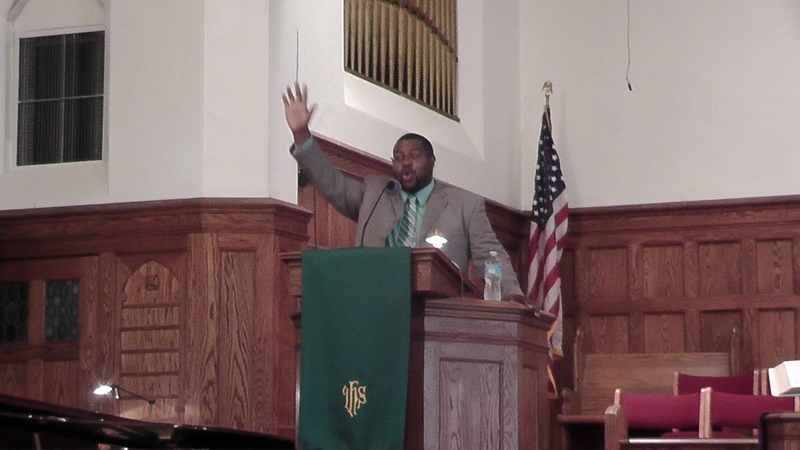 It was September 1, 2013 when I preached my first sermon to the congregation about hospitality, humility and honor. On that Sunday I would have never imagined that on November 10, 2013, I would be called to serve as the interim pastor of Webster Groves Baptist Church (WGBC). It is now a year later and I have enjoyed our journey together. It has been a good season. I have come to love you as a congregation and we had lots of food, fun, and fellowship. 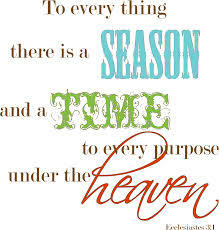 My family and I are grateful for the season that God gave us to serve each of you. Please know that you will always be in our hearts and prayers. 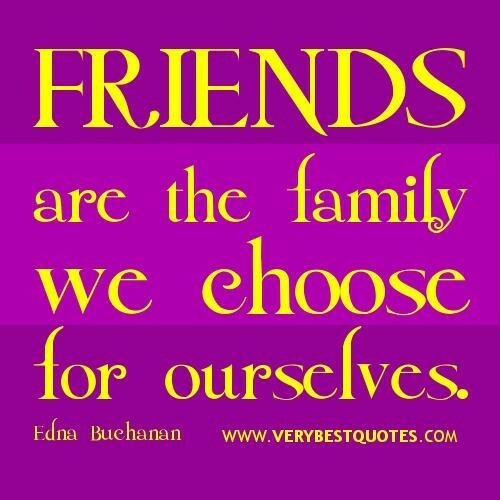 We consider each of you to be our friends. It is in that spirit of our friendship that I have created a new email account friendsofwgbc@gmail.com this will replace the pastorjerminewgb@gmail.com account. If you desire to connect and check in on me and the family you can reach us this way. You can also see what’s going on in the lives of the Alberty family by following us on our Facebook pages. Once again it has been a pleasure serving you. I look forward to seeing you the next couple of Sundays. “Farewell but not goodbye” sounds good to me. If you do not get another pastoring position, we would love to have your family worship with us or at least come on our special occasions; you will be missed.